Many of you know about our Red Elephant project that was started in 2014. It was started to supply girls with reusable sanitary pads so they would stay in school. We were buying these packs in the US. 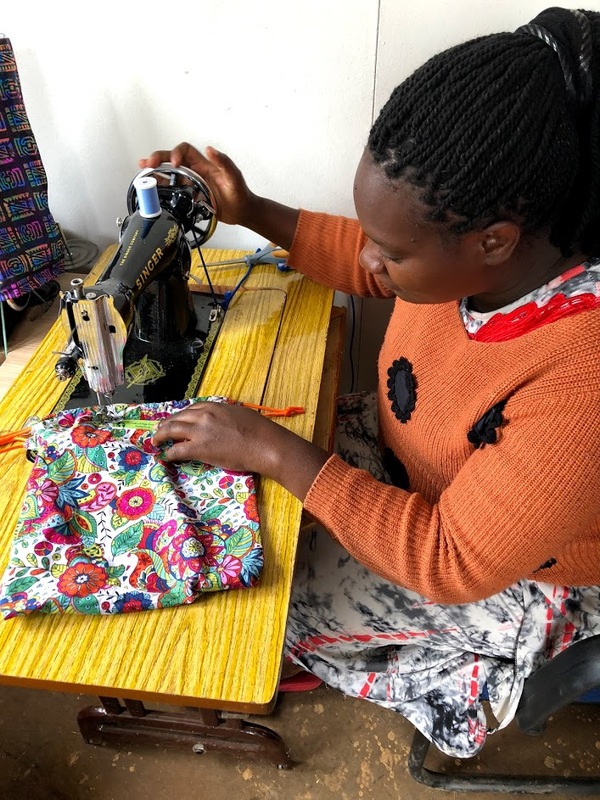 In December 2017 we took a small team to Kenya to train these woman how to sew the Red Elephant packs. 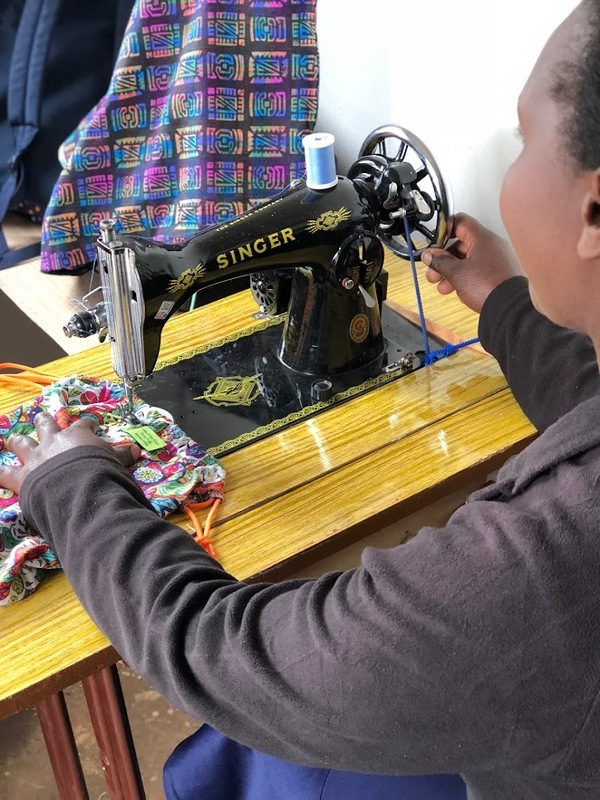 In April they were able to rent a small office in the heart of the Mukuru slums where they get together to sew these packs and other beautiful items. They have been able to help supplement the income of those women living in Mukuru. We are so proud of them! !